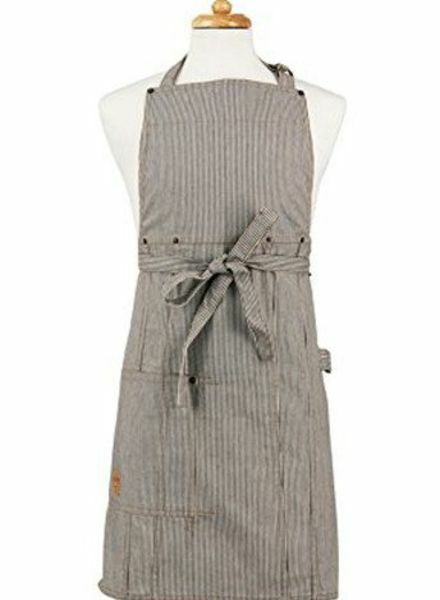 Stay stylish in the kitchen or behind the grill with this railroad stripe apron from ASD Living. 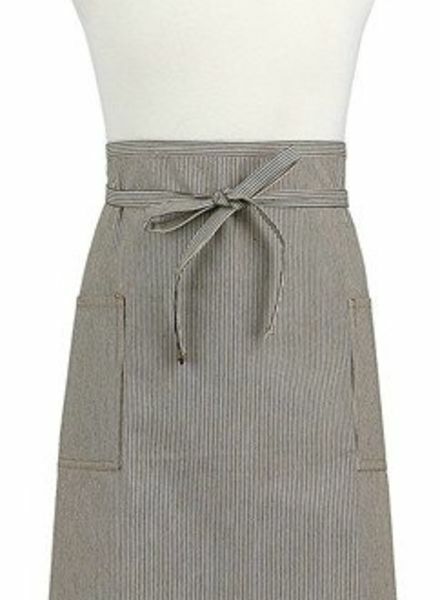 Stay stylish in the kitchen or behind the grill with these various apron styles from ASD Living. 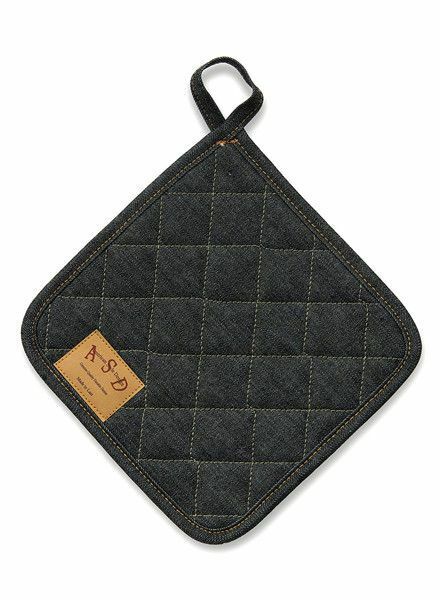 Stylish potholders match ASD aprons or look great on their own.